Wood is beautiful. 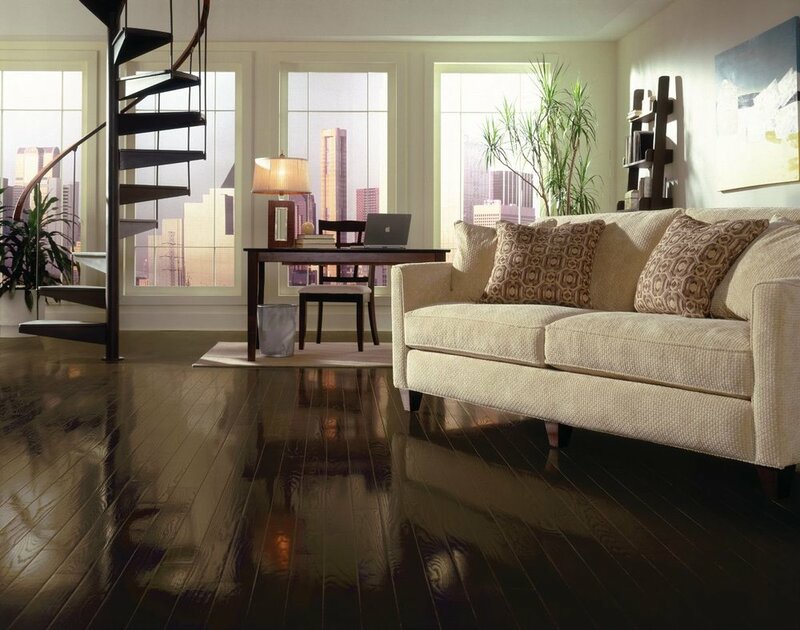 Naturally honed from decades of slow growth and carefully crafted into an artful surface, wood floors are as unique as forests they come from. Deciding between engineered or solid, prefinished or finished on site, glue-down or nail-down installation can be challenging. 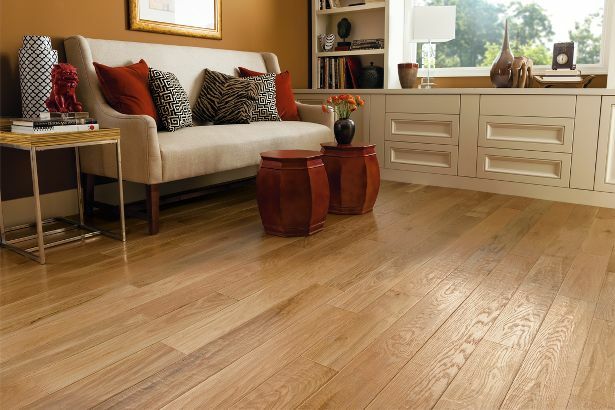 In order to get the fullest benefits of a new wood floor, you should lean on your flooring expert to help you ensure your floor fits your circumstances.